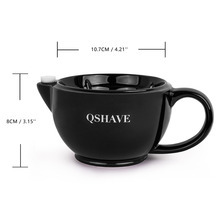 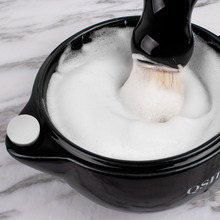 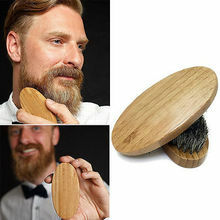 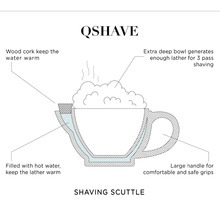 This shaving scuttle is a bowl within a bowl. 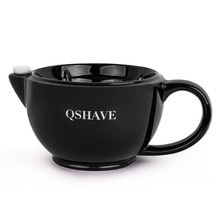 Filled with hot water, keep the lather warm. 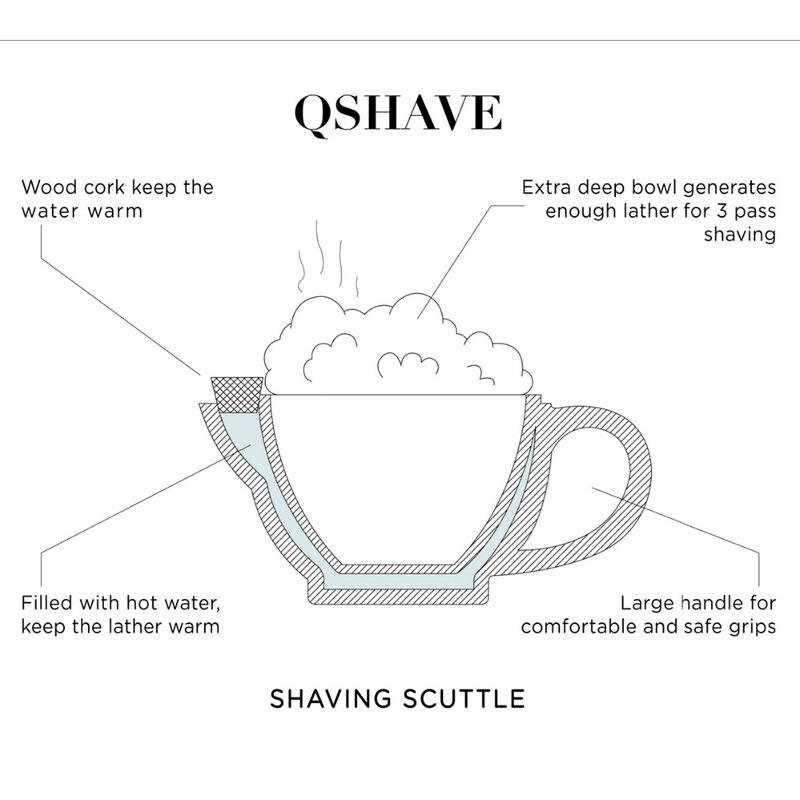 Wood cork keep the water warm. 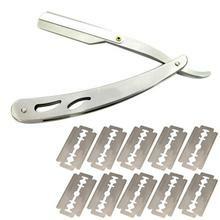 Extra deep bowl generate enough lather for 3-pass shaving. 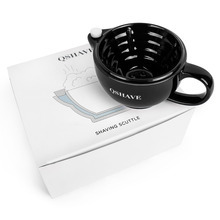 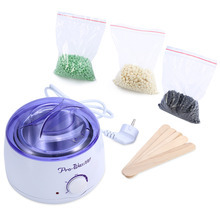 The bottom bowl will keep your lather warm and ready – as the ceramic holds the heat. 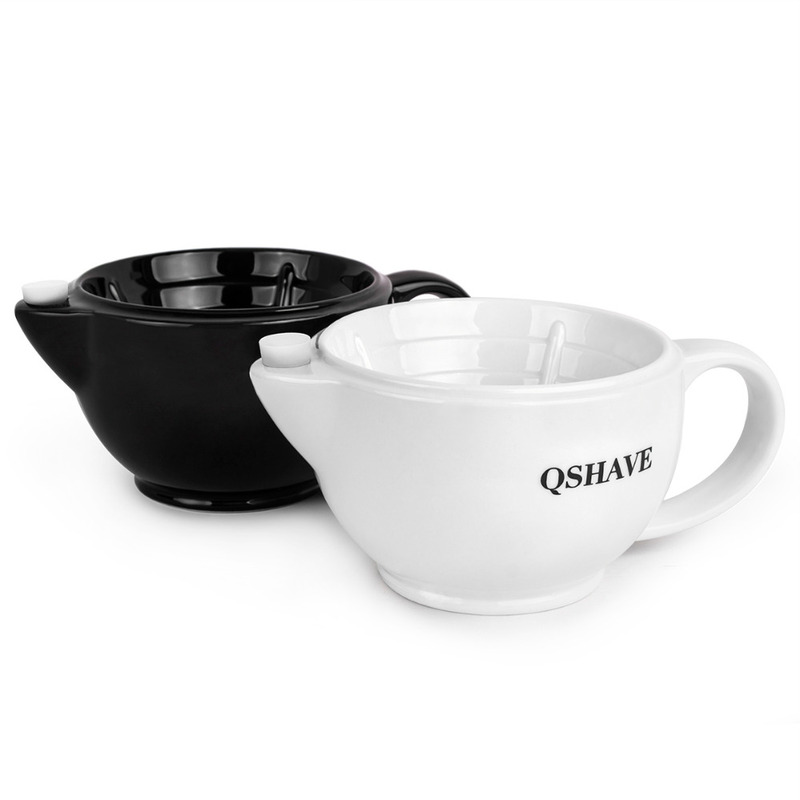 The smooth glaze is waterproof and food, microwave, and dishwasher safe.